As the private security industry faces a significant increase in demand with the arrival of the London 2012 Olympic and Paralympic Games, members of the British Security Industry Association (BSIA) are protecting employees from the increased health and safety risks brought about by longer working hours. Members of the Association’s Security Guarding section have adopted a single policy relating to the management of employees during Games time, a move which provides added levels of protection to security officers working during this busy period and reinforces Association members’ commitment to employee welfare. The development of this policy follows years of research into the impact of the Games on the private security industry, which has identified the increased risk of service failure due to staff taking on additional part-time work. The BSIA has already provided guidance to members on steps to be taken in planning for the Olympics, and this latest development demonstrates a commitment to the health and safety of staff, and their ability to deliver high-quality customer service, regardless of high demand. 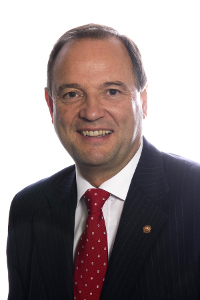 As Lord Prescott calls upon the Home Secretary to hold an enquiry into the conditions of employment of security companies following an incident involving a non-BSIA member company during the Queen’s Jubilee, the issue of employee welfare for security officers is well and truly in the spotlight. 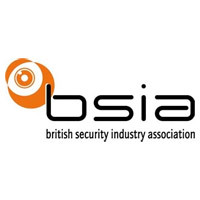 The proactive action taken by BSIA member companies to ensure employee welfare will be maintained at current levels throughout the busy summer period reinforces the value to end users of choosing a reputable security provider. To find out more about the work of the BSIA, its Security Guarding section, and the Association’s preparations for London 2012.